I have a new found fascination with scarecrows. 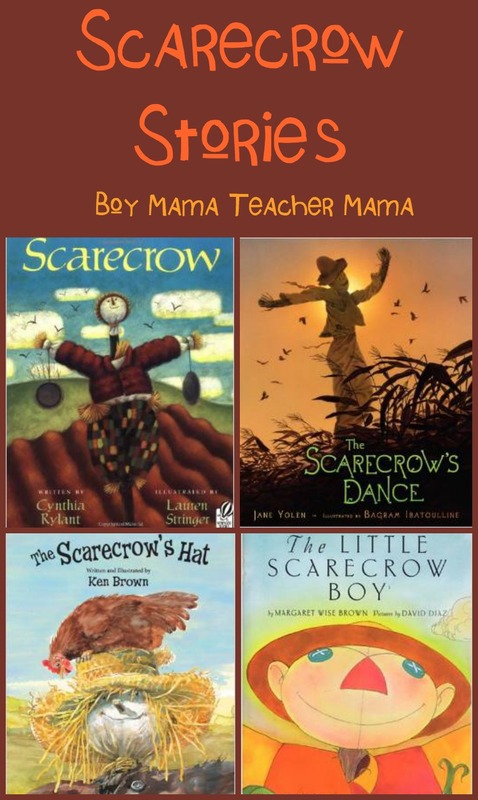 I have no idea what sparked my interest, but I ordered these four scarecrow stories online the other day and fell in love with each and everyone of them for a different reason. I shared them with my boys this weekend and their reaction was the same. I am excited to share them with my first graders next week! 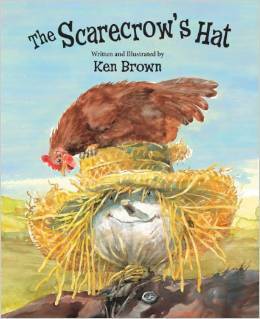 “That’s a nice hat.” said the chicken to the scarecrow. 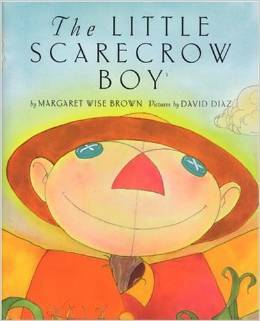 A scarecrow is made of borrowed bits- his clothes, his hat and even his button eyes, but he is more than just borrowed pieces. Scarecrow is wise from watching. From his perch he watches seeds grow into plants and the moon and the sun rise and set. He watches the owls in the evening and rabbits at dawn. He watches the seasons change, crops being harvested and gardens flourish from love and care. He is at peace. 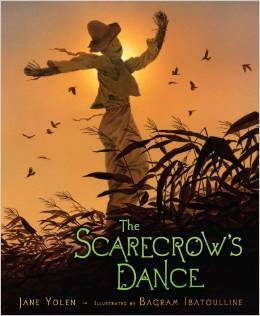 Do you have a favorite scarecrow story? The Scarebird, by Sid Fleischman is a great one. 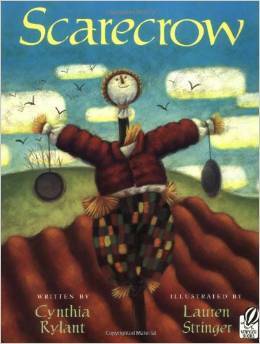 The Lonely Scarecrow! Illustrations are out of this world!